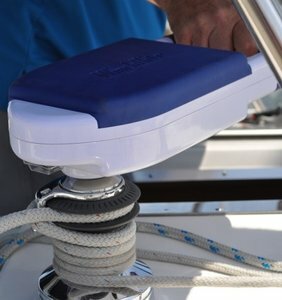 The electrified winchhandle WinchRite® with Advanced "Brushless" motor technology is ideal for hoisting, in- and unrolling of your mainsail or genua. 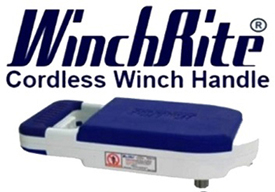 The WinchRite® works with a powerfull Lit-ion battery. You don't need wiring, so you can easily use the WinchRite® for all your winches on board. WinchRite® will be delivered together with a multi 110-240 volt charger, a 12 volt charger, two winch cogs, bag and an universal holder to store the WinchRite® during sailingtrips.